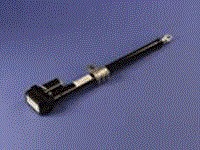 Industrial Linear Actuators | Electric Actuators by Venture Mfg. Co. Heavy duty industries such as construction, manufacturing, mining, and oil and gas require equipment that provide powerful motion. For such applications, it is important that the linear actuators are installed with the equipment that supply the requisite amount of force. Also, the movement needs to be precise, at the right levels of speed and thrust. No other company understands this better than Venture Mfg. Co. We design and manufacture industrial linear actuators that provide the power and performance needed to support heavy duty applications. 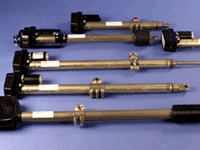 They are designed to lift thousands of pounds of force with little effort. 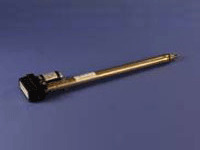 These electric actuators can be used for applications requiring medium to high forces. Venture’s customers can enhance the performance of their heavy duty machinery, and avail many benefits by using our linear actuators. 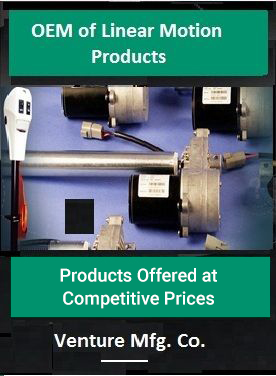 The actuators are designed to be compatible with most control systems offered on the market. This showcases their application versatility. The tube mounting can be provided with 4 holes for extra stability. Clevis to clevis mounting is also possible. 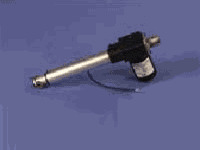 A potentiometer is also offered for getting accurate feedback. 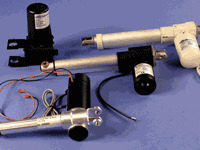 The actuator can be provided with ancillary components such as clutches and reed switches. Venture Mfg. Co.’s industrial linear actuators types can help support the functioning of various types of industrial equipment, including hydraulic excavators, forklifts, wheel loaders, and articulated dump trucks. Our products provide the precision and speed you need to ensure the successful completion of your project.